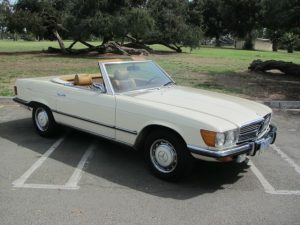 I buy classic Mercedes Benz in any condition. 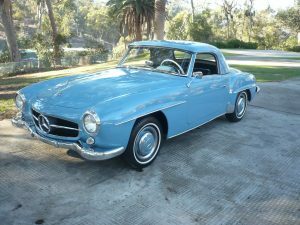 Any year from 1930’s through early 1990’s; and any Mercedes SL from the 1950’s through current models. 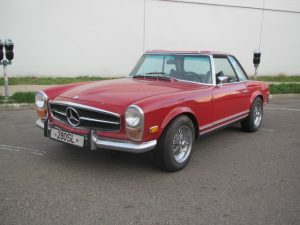 I will consider any car, from a pampered show winner to non-running projects from storage. Give me a call to discuss. I make it simple and travel to your location. Very low keyed, knowledgeable and professional you will find I am very easy to deal with. Give me a call to discuss (619) 540-4637 (cell phone) or send an email and I will get back to you quickly. 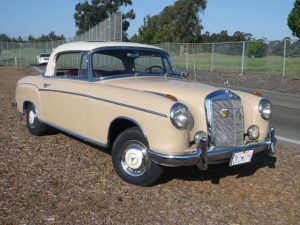 All Mercedes models from 1930’s, 1940’s, 1950’s, 1960’s, 1970’s, 1980’s through 1991.